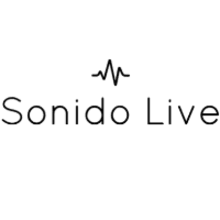 Sonido Live (translated as "Live Sound" in Spanish) is committed to providing our clients with top-quality pro audio gear and DJ equipment solutions, affordable financing options and headache-free installation and event management services. By working together across borders, we leverage our pro audio collection to achieve results. Collections include: Pro Audio & Live Sound, DJ gear including DJ Controllers, DJ Mixers, DJ Speakers, DJ Subwoofers, DJ Lights, Lasers, Stage & Truss products, Karaoke Speakers, Microphones and Microphone Stands, Speaker Parts including woofers, tweeters and more. 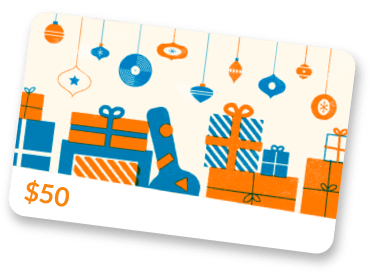 Brands include JBL, ElectroVoice, QSC, Turbosound, DAS Audio, Cerwin-Vega!, American DJ, Crown Amplifiers, Behringer, B52, dbx, BBE Sound, Soundcraft. Feel free to let us know if you're looking for something in particular and we'll do our very best to get it.